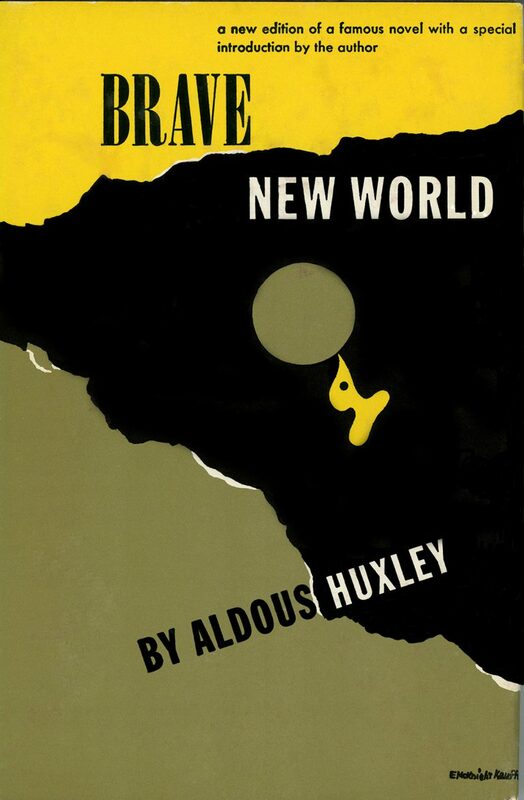 A 1946 edition of Brave New World (1934), which features a special introduction by Aldous Huxley. 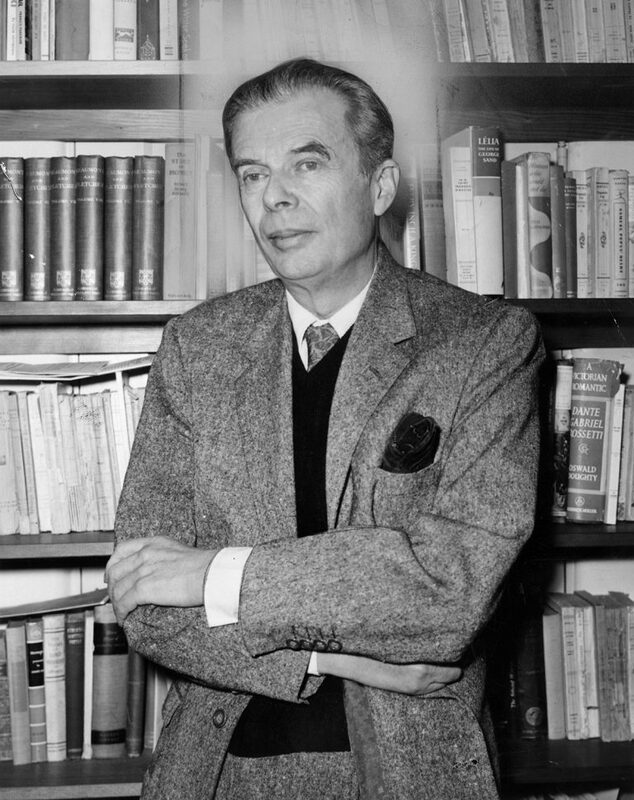 One of Harper & Brothers’ most famous and influential authors was Aldous Huxley, who signed with the publisher in 1927 and published his first book, Texts and Pretexts, with them in 1932. 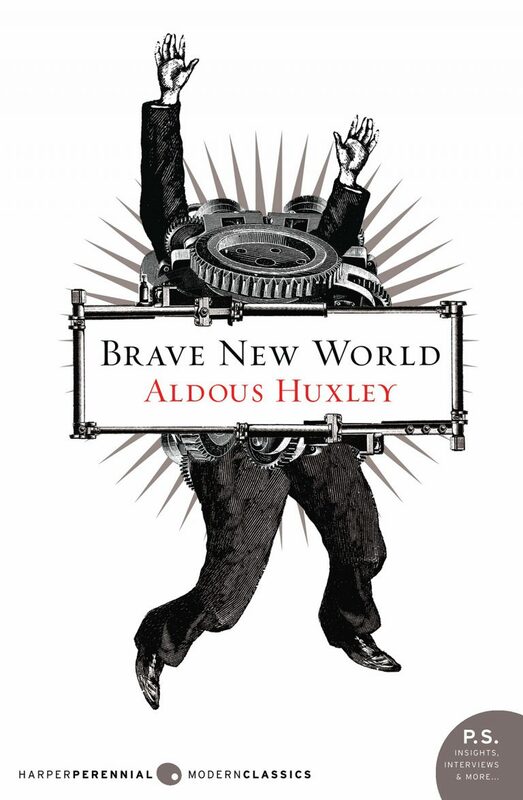 Harper later acquired the copyright to all of Huxley’s earlier books with his previous publisher, Doubleday, including the classic Brave New World (1932), which paints a terrifying image of London in the year 2540–a society conditioned and controlled with technology and hallucinogens. 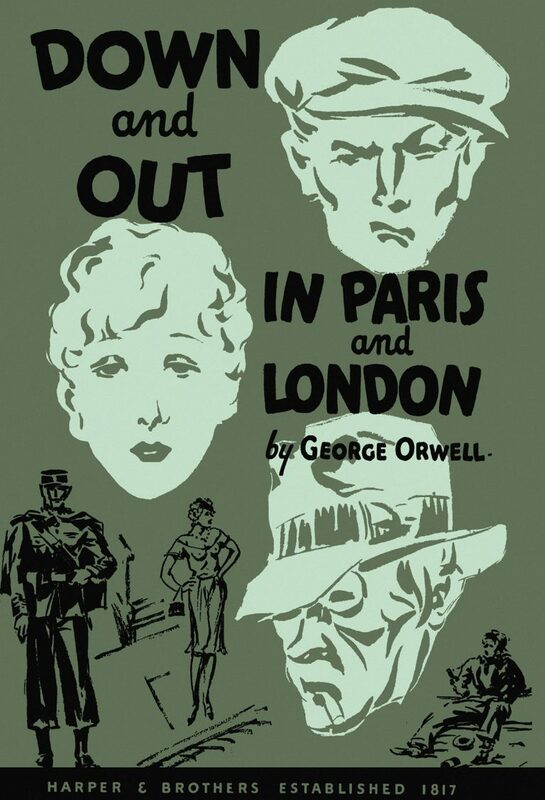 Huxley is commonly considered the imaginative forebear of later utopian architects, such as George Orwell (Nineteen Eighty-Four) and Anthony Burgess (The Wanting Seed). 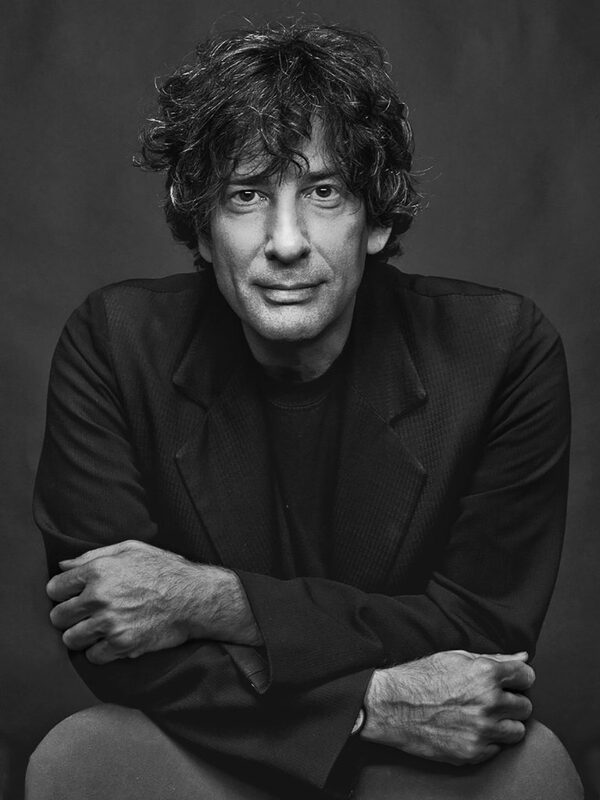 Brave New World belongs to the vital tradition of utopian (and dystopian) literature that dates back to the time of the ancient Greeks, but became particularly popular during the tumultuous years of the early twentieth century and remains so today. 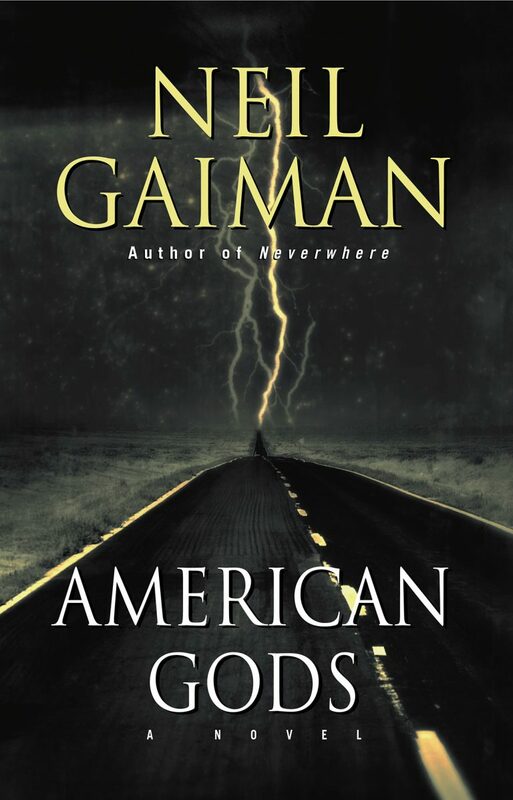 Harper & Brothers continued to be Huxley’s U.S. publisher for the rest of his career.